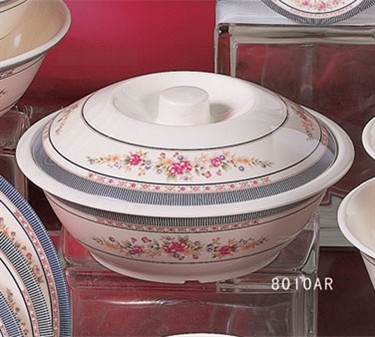 Thunder Group 8010AR Rose Bowl with Lid 75 oz. Winco SBR-30 Stainless Steel Sugar Bowl with Roll Top Lid 30 oz. Winco WWB-6 Woven Wood Round Salad Bowl 6"
Winco WWB-8 Woven Wood Round Salad Bowl 8"
Winco WWB-10 Woven Wood Round Salad Bowl 10"